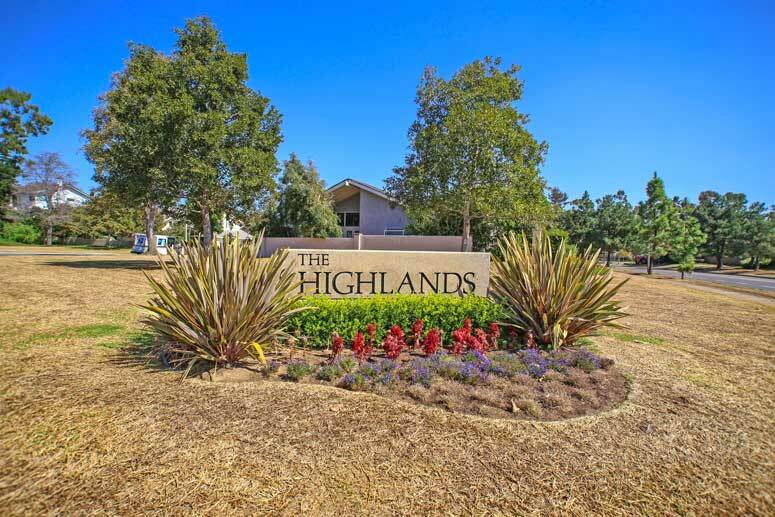 Turtle Rock Highlands community has an ideal location that is within walking distance to the Bonita Canyon elementary school. Chaparral Park is located at the edge of the neighborhood with a huge greenbelt area to enjoy the natural Turtle Rock hills and surroundings. These are elegant homes that offer great curb appeal with spacious backyards and front patio's. The community offers a centrally located pool and park area that even offers it's own swim team. Please call us at 949-988-0605 to set up a showing of any Turtle Rock home.